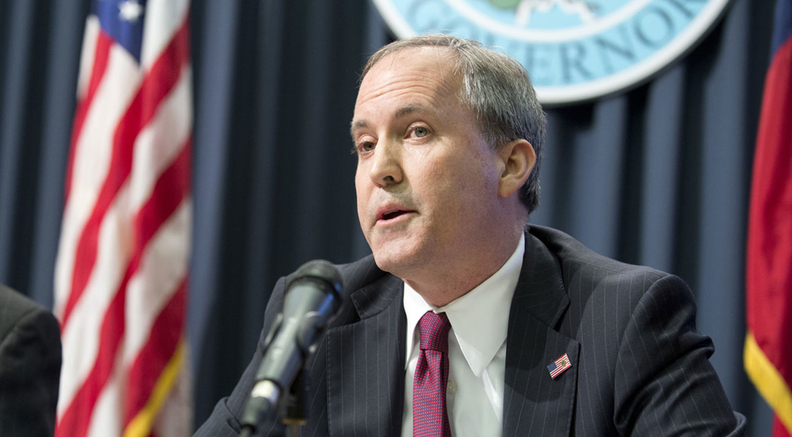 The Republican state attorneys general challenging the Affordable Care Act urged a federal judge in Texas on Friday to let Democrats immediately appeal his ruling striking down the law. In an effort to expedite the case and invalidate Obamacare, the Republicans told U.S. District Judge Reed O'Connor of Fort Worth, Texas, that the matter should head to the 5th U.S. Circuit Court of Appeals. "The order should persuade the federal government to begin developing a plan to comply with a final judgment—as the states plan to do," the Republicans wrote. Democrat attorneys general who joined the case to defend the healthcare law after the Trump administration refused have asked O'Connor to clarify his Dec. 14 decision. O'Connor determined that the ACA's individual mandate violated the U.S. Constitution, and the rest of the law could not stand without that "essential" piece. If the Fifth Circuit, and potentially the U.S. Supreme Court, affirms O'Connor's ruling, the Republicans say the states would regulate the insurance markets on their own. "When that happens, the states will be able to enact policies and regulations accomplishing what the ACA promised but could never provide: affordable health insurance for all Americans," the Republicans wrote. But the Affordable Care Act goes far beyond regulating health insurance; the law also required Medicare to move toward value-based payment, established innovation waivers and increased public health funding. After O'Connor's ruling, the Trump administration said the Affordable Care Act will remain the law of the land while the appeals courts consider the lawsuit. The judge shortly thereafter asked attorneys general on both sides of the case to propose a path forward, saying his decision was not a final judgment.